This past Monday the OLLI Photography Field Trips class, of which I am a member, had a photo shoot at Inis Grove Park on the northeast side of Ames. 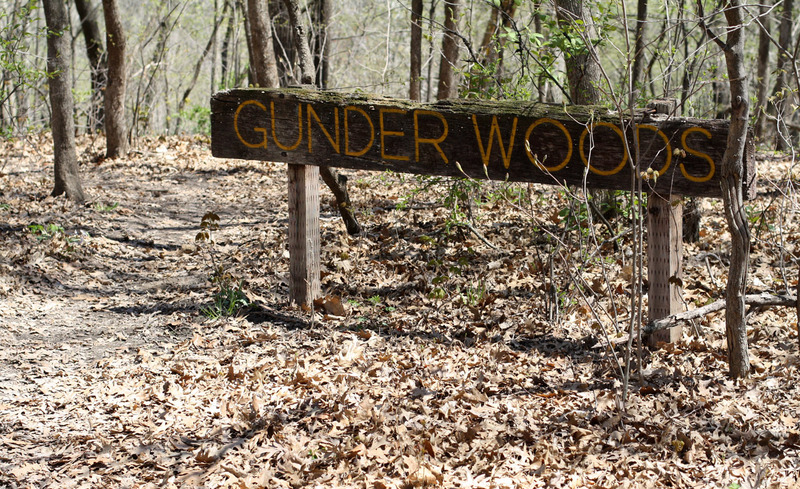 This “Gunder Woods” sign (above) is in that park. Having the maiden name of “Gunderson,” I couldn’t resist including this photo today. 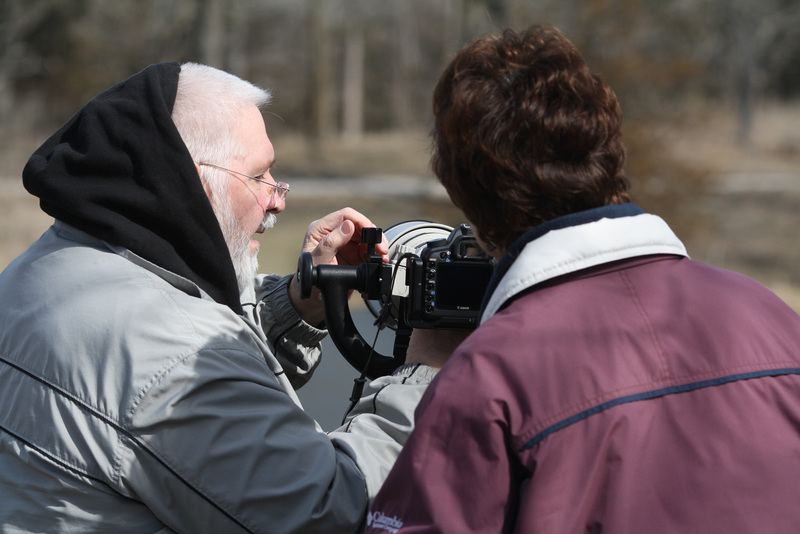 The OLLI Photography Field Trips class will be offered again in the fall. I’ve taken it twice. Why twice? Because it is casual and I learn something new every session. If I can’t make it to every class, it’s no biggee. Also, the class is tailored to take advantage of participants’ growing points. I’m a novice as are many participants, but the course is equally geared toward more advanced photographers. Sam Wormley is the instructor and will be again in the fall. The only requirement for taking an OLLI course is that a person be at least 50 years of age. There is a nominal fee. Here is a list of the current spring OLLI course offerings. Also in Ames, on the Iowa State University campus beginning this Saturday, May 7, is David Rogers’ Big Bugs exhibit. In 2009 I took a few photos of and posted about Rogers’ Big Bug exhibit when it was at West Lake Okoboji. Tomorrow, the creator of the Big Bugs exhibit will be on hand at Reiman Gardens. More information about the exhibit is at Iowa State University’s Reiman Gardens’ web site. This entry was posted on May 6, 2011 at 9:00 am and is filed under Photography. You can follow any responses to this entry through the RSS 2.0 feed. You can skip to the end and leave a response. Pinging is currently not allowed. Fun! And did you learn anything about the history of the Gunder Woods name? Louise, the class sounds so interesting. Are you saying you’re older than 50?!? I’m with Jeff, wondering if you found out anything about how the place came to have the name Gunder in it. Jeff, Peggy and Marti: I should check re: the history of the Gunder Woods name. If I remember after this weekend, I’ll check with the City of Ames. I noticed on the city’s web site for their parks and rec that they don’t even name the Inis Woods park. I hope they’ll have some background info about the Gunder Woods. Maybe Jon can have his picture taken by it sometime, or at least have them Photoshopped together! Marti: Well, I’m either older than 50 or I got in with a fake ID! Louise, you’ve got to stop using that fake ID!! !